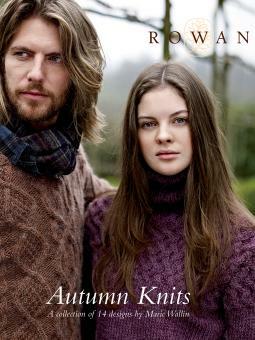 A collection of knits for men and women which epitomizes the trend for chunky textured and graphic style knits. Using the wonderful yarns cocoon, lima and lima colour, this stunning collection ranges from plain, draped and easy to wear designs to cables and textured sweaters and wraps. This product is not included in discounts for school and college orders, or in discounts for large orders.